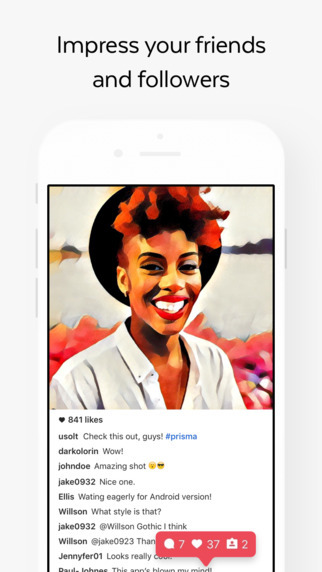 Prisma is a photo filters app that has taken the community by storm and for good reason. The photo filters this app provides are actually pretty darn good and really do make your photos look like paintings or drawings. 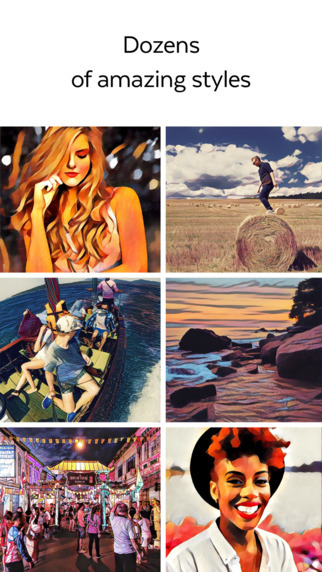 All you have to do is provide the photos, either from your gallery or from the camera and let Prisma do the rest. 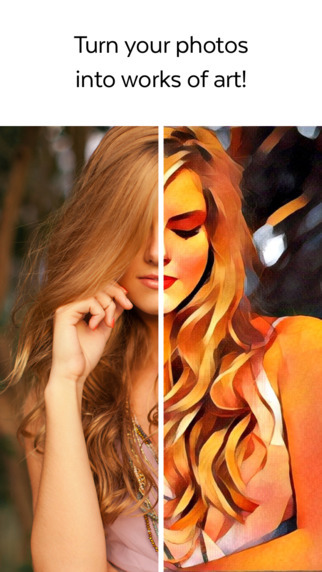 There are quite a few filters to choose from, each modeled after a style of art you’d probably recognize. 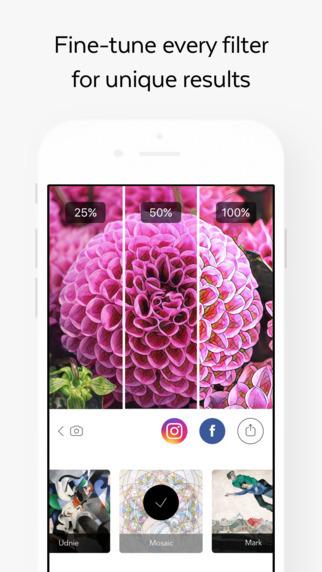 These filters work great for portraits, landscapes, and still lifes and can then be easily shared to any of your social networks. 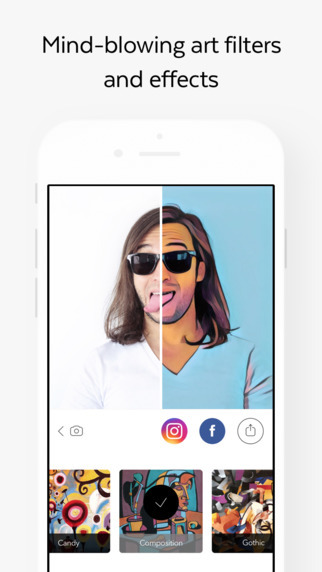 While the photo filters are quite fun, there are some issues with the app that should be addressed. The main issue is that the app does not function without a live internet connection. Without internet, the app won’t work correctly. This also goes for a very poor internet connection. It seems that the app uploads your photos somewhere to do the actual “magic” and then sends the photo back to you. I’ve run into several instances where I had poor reception and the app just wouldn’t convert any photos for me, telling me that the servers were busy or something. Aside from that 1 little issue, Prisma is a very good photo filter app. Again, I really like all the filters this thing has and they all produce very interesting effects. I just wished it would work offline. Thanks for sharing Prisma APP.. really amazing app. Just wonder if you also write review for tools app? if yes could you kindly write a review for our app ‘AppLock’? it’s used to lock apps and datas in phone. one of the best download in Playstore. Link you may need: https://play.google.com/store/apps/details?id=com.domobile.applock thank you!